Whether it’s learning how to throw a yo-yo, cutting perfect miters, or mastering miniature crochet animals, the joy of being great at stuff is a reward in itself. But you know what else is a reward? Cash. Likewise, when you’ve got cash to spend on solving a problem, you want to give it to a user-rated expert who’s ready to help, right then and there, for a reasonable price. 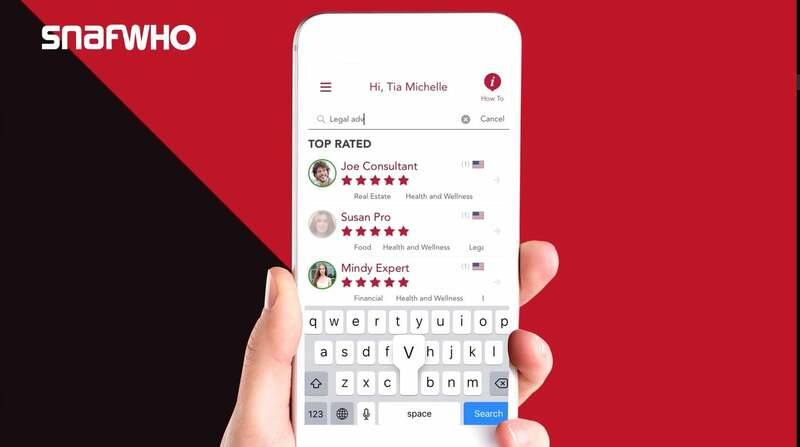 Snafwho is a clever new app that puts those with skills and those looking for solutions into contact with each other via a simple, intuitive interface. Say your bathroom tap is leaking. 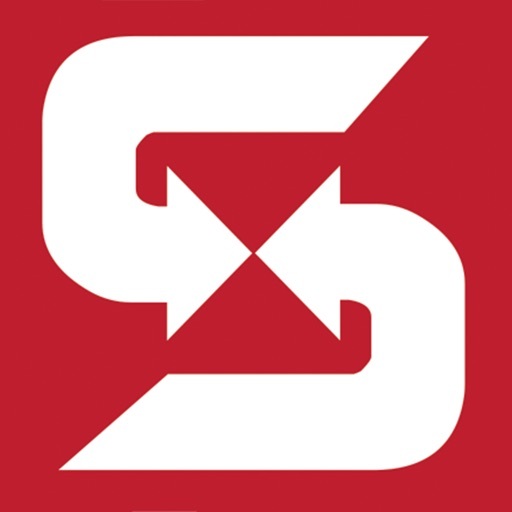 You can open Snafwho on your smart device, search for plumbers among the many consultants who are registered on the app, and connect with your chosen consultant instantly via text, audio, or video. Whether you’ve got a blocked toilet, a virus on your computer, a souffle that won’t rise, a shelf that won’t stay on the wall, a song that sounds wrong, or a sentence that stubbornly fails to communicate what you’re trying to say, there’s an expert on Snafwho who can get your life back on track in an instant. There are professionals representing every field you can imagine, from entertainment to home repairs to business. And you can be one of those professionals. If you’ve invested countless hours in an activity, whether that be planning weddings or treating patients, you can start to reap extra rewards at your convenience. Snafwho lets you schedule your availability to times that suit you, and you can review requests before deciding whether to take them on. Pleasingly, Snafwho is a global service, so you could find yourself helping a New Zealander to tile a bathroom, or an Ecuadorian to compose a covering letter. So if you got a skill gathering dust, or a problem that needs immediate personal expert attention, Snafwho might just change your life. 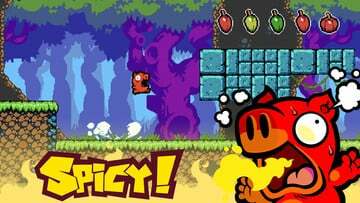 Can You Stand the Heat in the Hot New Platformer Spicy Piggy?